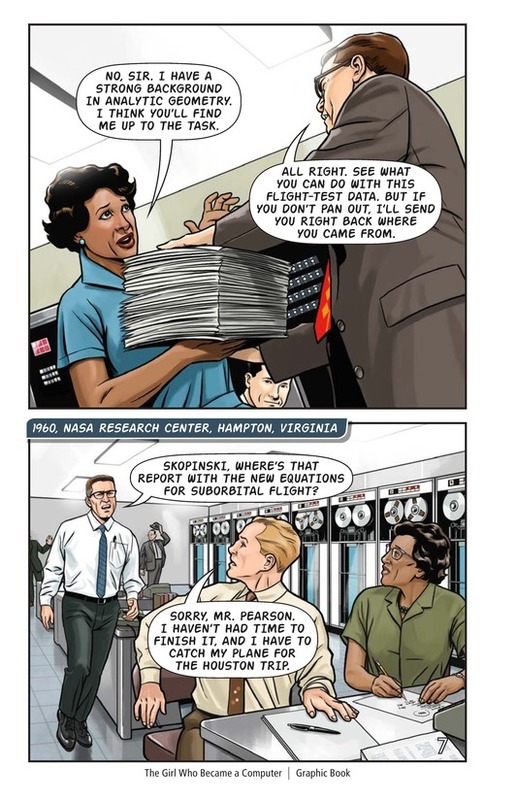 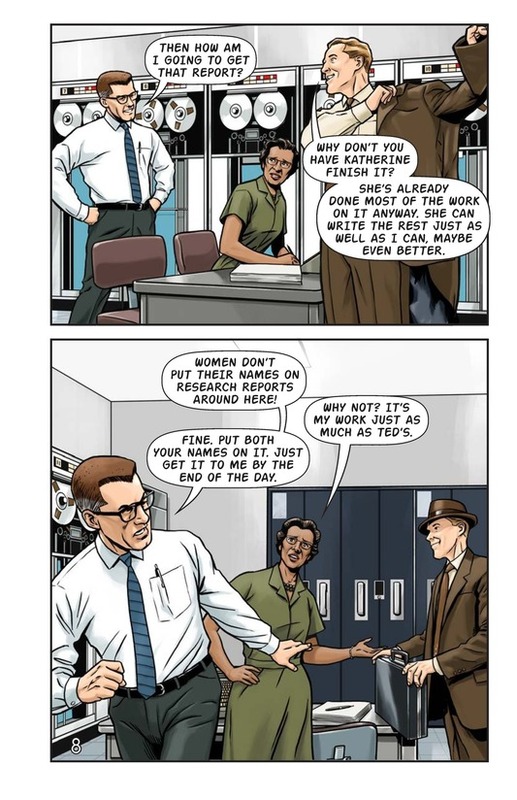 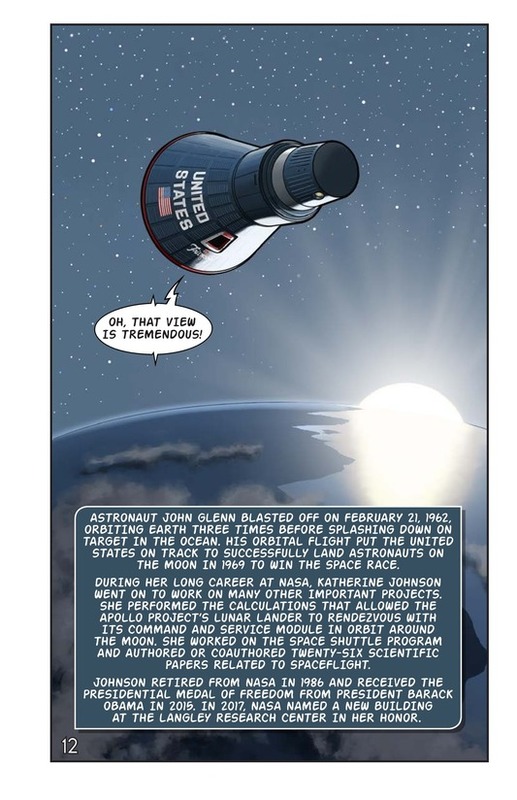 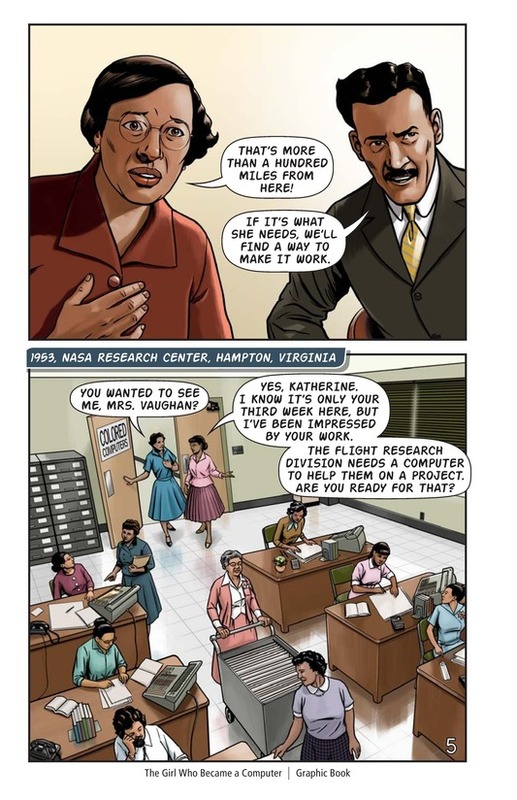 Katherine Johnson was one the most gifted mathematicians ever to work for NASA. 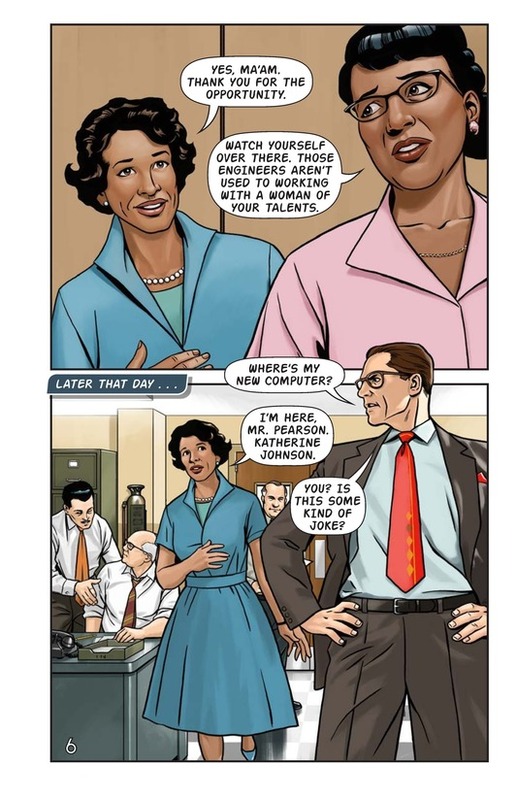 As an African-American woman in the late 1950s and 1960s, Katherine worked hard to overcome prejudice and become an integral part of the American space program. 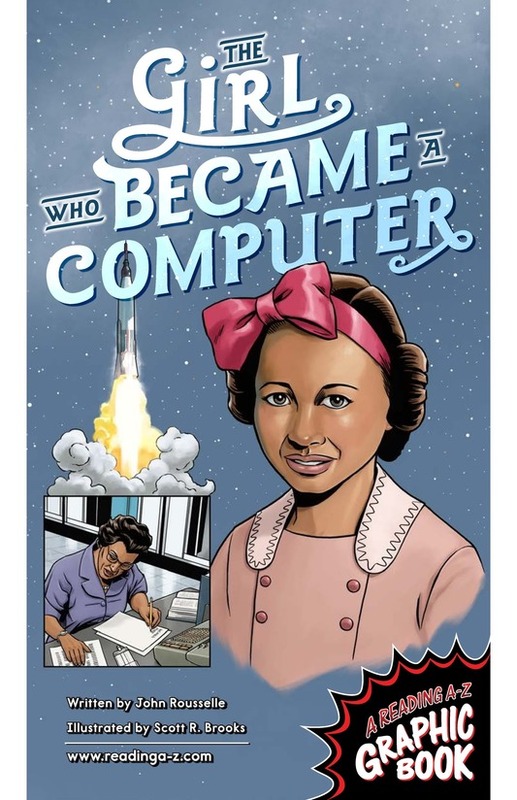 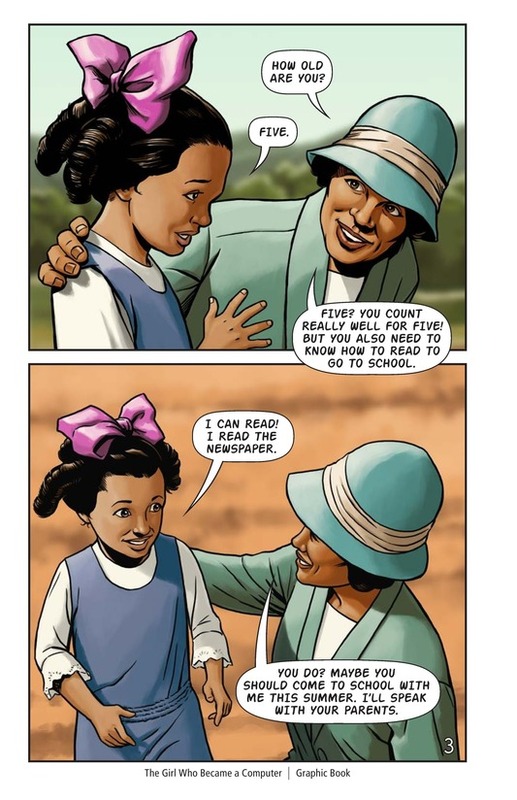 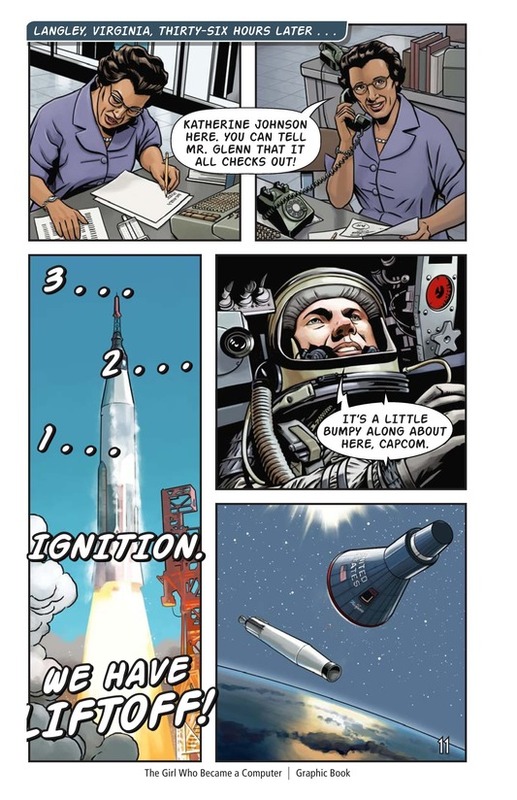 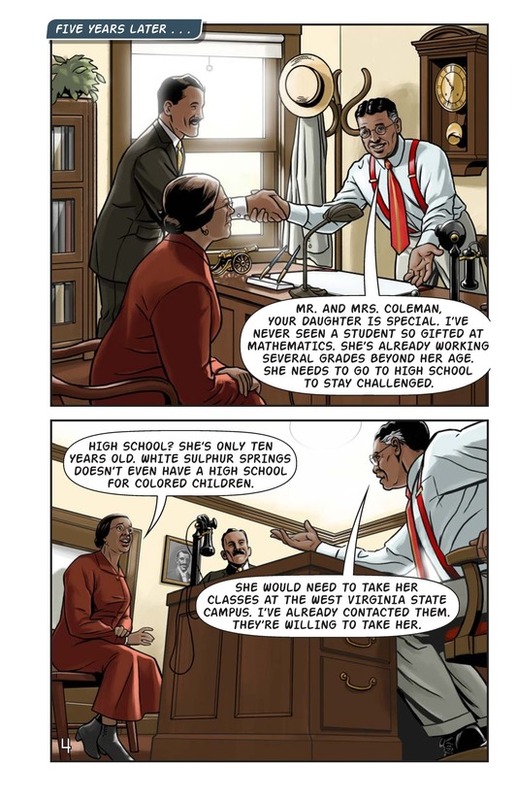 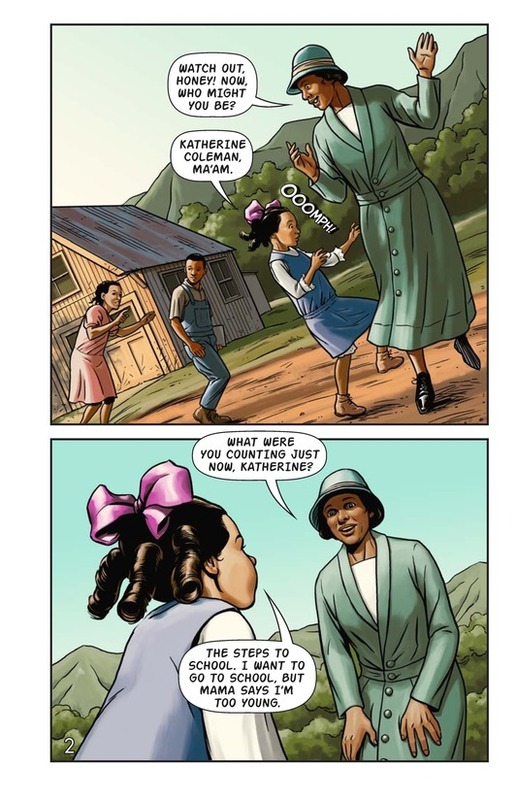 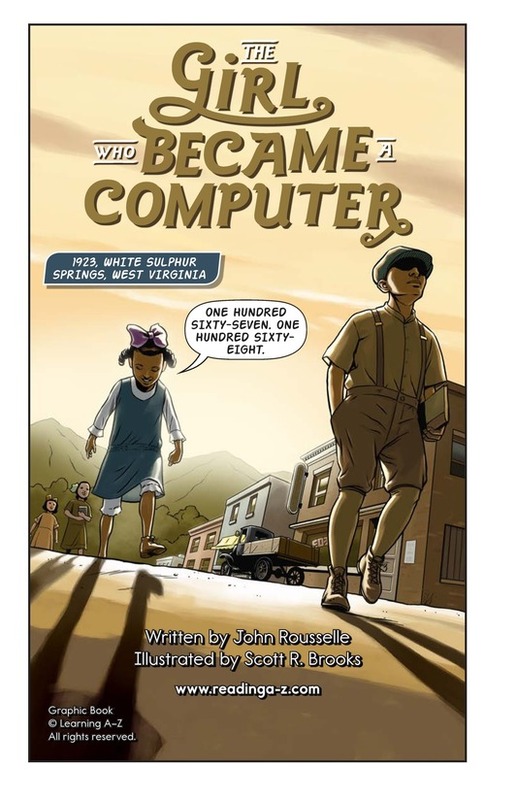 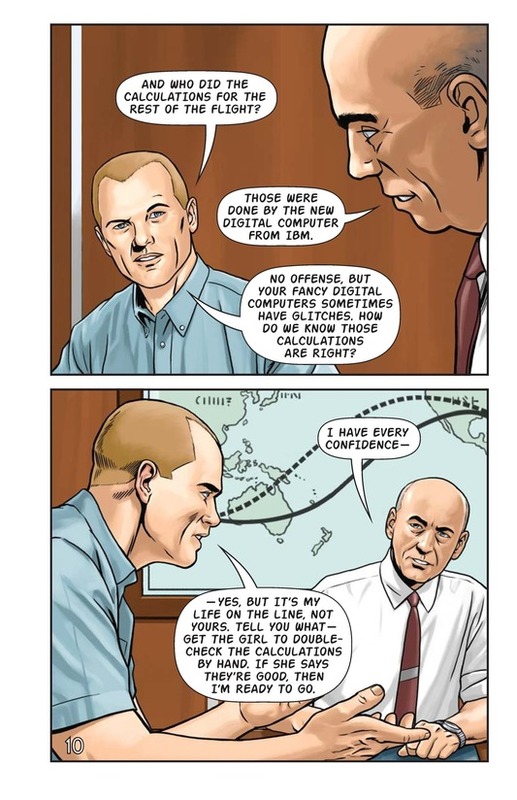 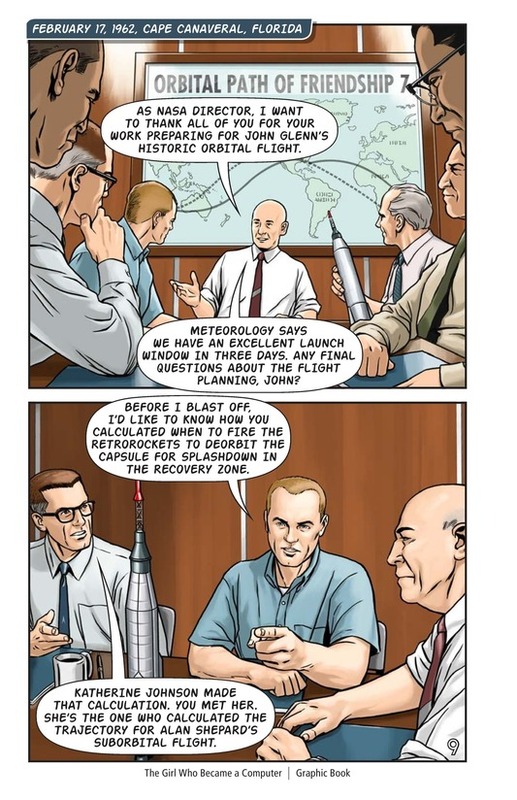 Use this Graphic Book with Katherine Johnson at Level V.